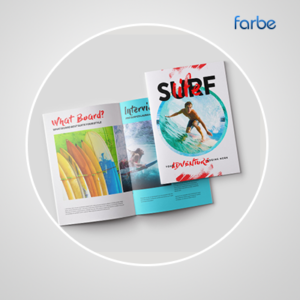 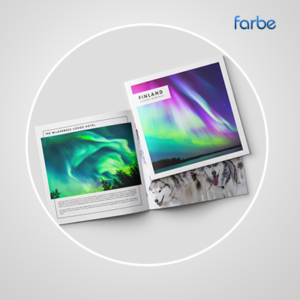 Say it all in a package of convenience with the range of handy-sized A6 stapled brochures, at Farbe Middle East. 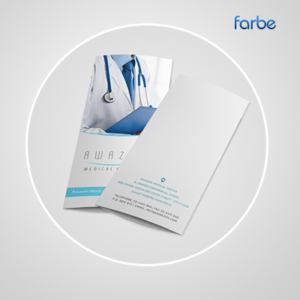 Ideal for catalogues, manuals or even company newsletters, these neat booklets are perfect for making a statement. 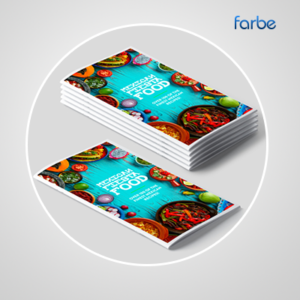 Printed to a high quality throughout, our brochures are stapled neatly along the spine – so you can be confident your products will be well-presented with us. 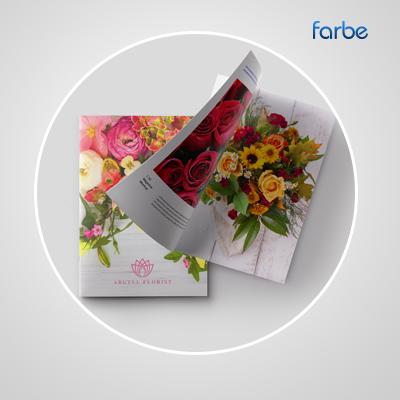 At a practical pocket-size shape, A6 brochures help you relay your message while placing your business in the forefront of customers’ minds – and their handbags!